Friday Find: NPT Board Members! Guess who we found in the spotlight! Two NPT board members: Michelle Elzay, co-owner of Sparrow Designs with husband Matthew Brandon, and Susan Zises Green, interior designer and owner of Susan Zises Green Interior Design & Decoration. 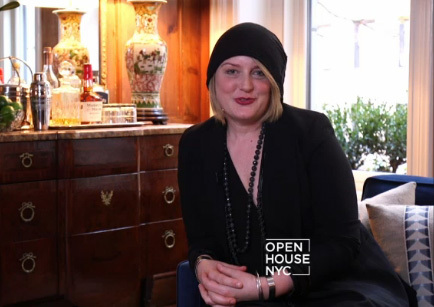 If you watched the April 10th episode of the NBC Network television show, Open House, you may have recognized Michelle. As the show states, her “effortless” design work was the highlight of the episode filmed inside a late 18th century townhouse that she recently revamped on the upper east side at 953 5th Avenue, New York. To view the complete episode, click here. 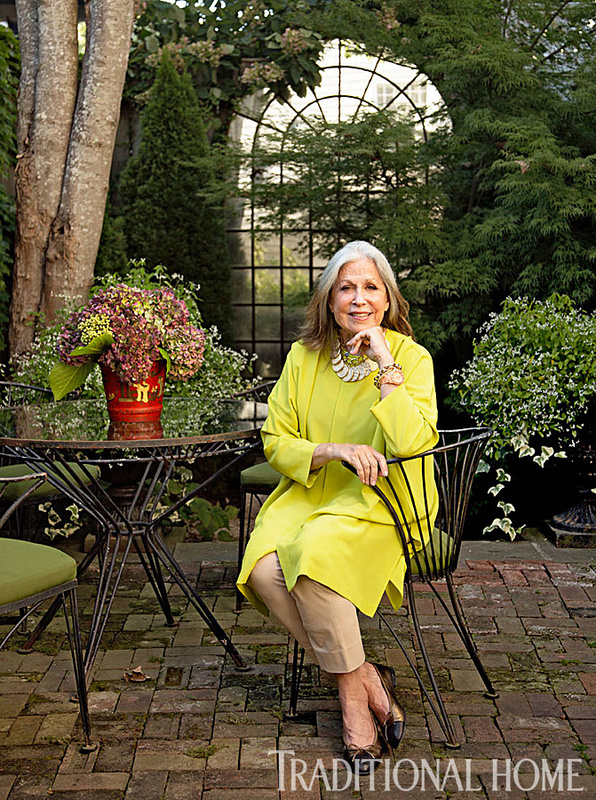 Board member, Susan Zises Green, and her Nantucket home are currently featured in the June issue of Traditional Home magazine. The 1820’s Shaker-style summer house is beautifully portrayed in both words and photographs. If you look closely at one of the photos, you just may see an NPT House Marker! To learn more about Susan Sizes Green and read the complete article, click here. We are thrilled to share with you the successes of our wonderful board members! Elzay and Green may be the feature this week, but you never know who could turn up in the spotlight next! We are honored to have a total of 25 supportive and talented board members – for the complete list click here. Previous Post71 Baxter RoadNext PostFriday Find: Green Preserve Jars!